upKit A series - upKit shop! The Upkit A Series slants the OpenStage Telephone at about 30 degrees, thereby enabling a more ergonomical usage of the phone and improving the legibility of the Keymodul Display. The phone connection cables run through the interior of the Upkit. It is mounted with detachable clips and made of powder-coated aluminum. 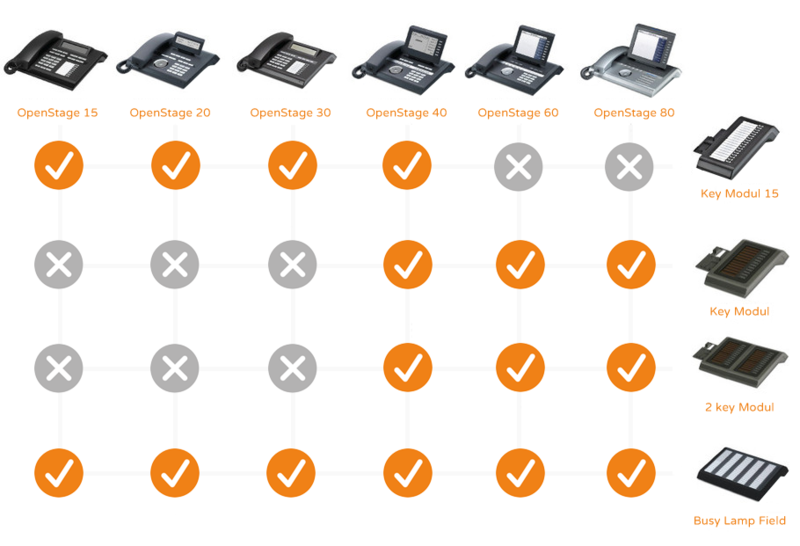 The Upkit B Series 20 slants the OpenStage Telephone at about 20 degrees, thereby improving ergonomics and legibility. The B Series is made od Poder-coated aluminum and reduced to this function. The Upkit B Series 30 slants the OpenStage Telephone at about 30 degrees, thereby facilitating handling and improving the display´s legibility. The B Series is made of powder-coated aluminum and reduced to this function.